Maybe you’ve heard that video can help salespeople speed up the buying process, or perhaps you were once blown away by a sales video that made its way to your inbox. Whatever the case may be, you know first-hand that buyers love personalized video. So, why not give the people what they want? When it comes to getting your entire sales team on board and excited to use video in their sales process, there are a few key steps you can follow to ensure success. 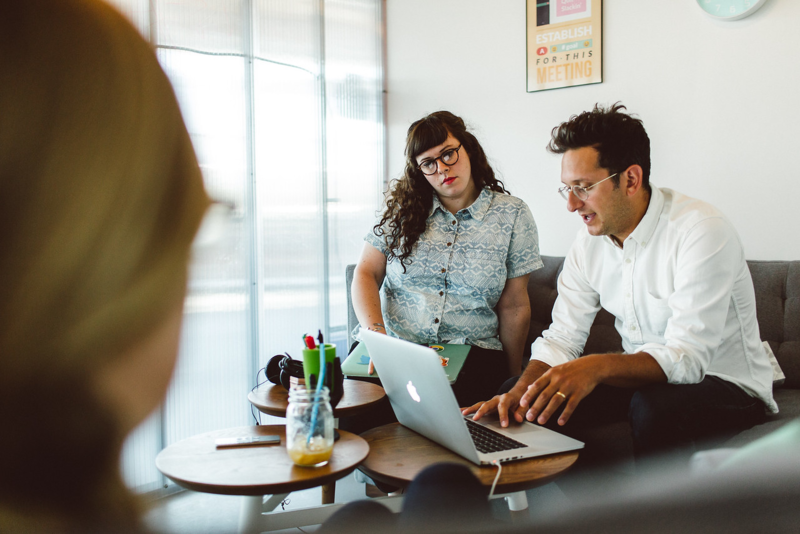 Luckily, introducing your team to Soapbox isn’t like introducing them to a new CRM (phew!). In fact, it’s much more simple. 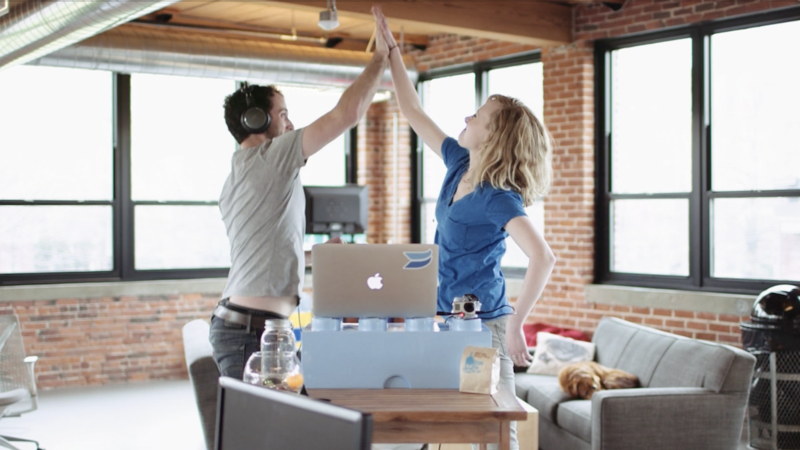 Here at Wistia, we made sure to build Soapbox in a way that would allow people to get up and running in no time. However, we’re still aware that for some sales professionals, creating video is simply uncharted territory. Worry not! With a few tips from our team, you’ll be up and running in a flash. 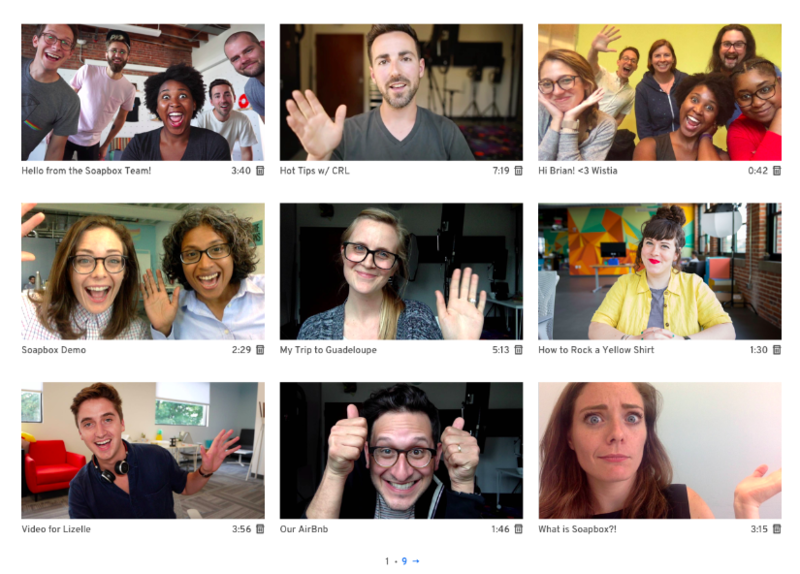 In this guide, we’ll run through how to build 1-to-1 video into your strategy, get your team comfortable on camera, and keep them motivated as they perfect their personalized outreach. Have you checked out our Soapbox for Teams plan yet? It comes packed with features that’ll help your team put their best selves on camera! Getting your team excited about video starts with everyone understanding why it makes sense for your business and how it influences your team’s goals. Using video might feel like a shiny sales tactic, but the simple act of sending a video is not going to be a differentiator for long. Instead, your leads will be looking at who’s delivering the most value through video. This means your team needs to be creating purposeful, strategic videos to ensure long-term success. Why are we using video? Whether your goal is to book more meetings, shorten the sales cycle, or simply to create stronger customer relationships, it’s important to be able to explain why video is vital to your team’s mission. Aligning your team on the ’why' will help them see and communicate the value of video in sales. When should I use video? Chances are, specific actions inspire your team to pick up the phone, so treat video similarly. Map out what actions qualify a lead for video outreach. Looking for examples? 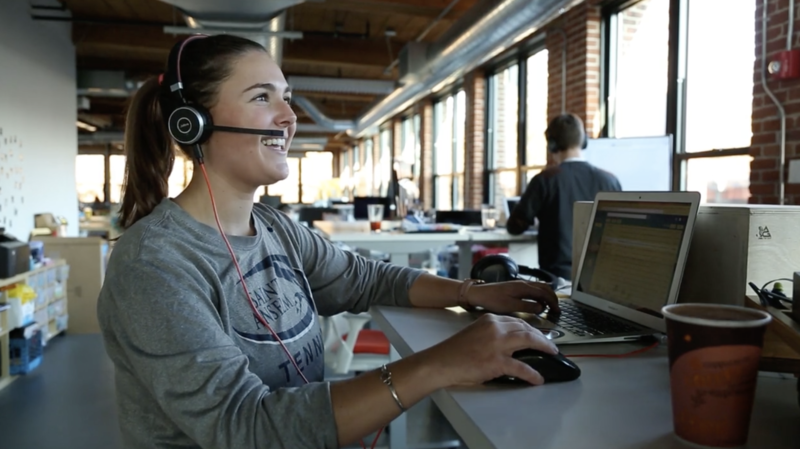 Learn how to add video into your sales outreach in six steps. How do I make a good sales video? Good sales videos should inspire action (plays, replies, and conversions), reflect your brand, and make the members of your team proud. Beyond that, your videos also need clear audio, good lighting, and a passionate, personable sales person. It’s up to you to cast those folks, but we’re here to help you with the rest. If you can answer all of the questions above with confidence, then you’re ready to start empowering your sales team to start using video! And if you can’t, our Guide to Sales Video might help you answer some of those questions. Now that your team is bought-in on using video throughout their sales process, you can almost taste the boost in revenue, right? Well, there’s still one ingredient left to prep — the videos themselves. Before your team hits record, make sure they have the tools they need to create engaging videos right from the start. The good news is, making high quality (and effective) Soapbox videos doesn’t require tons of expensive video production gear. Use natural light to your advantage and get a feel for which locations in your office are best for recording videos and at what times throughout the day. Oftentimes, quality lighting is simply about whether or not you’re facing a window! If a window isn’t an option, or you live in a perpetually cloudy climate (shout out to all our friends in Seattle!) maybe it’s time to move … closer to artificial light, that is. LED lights that easily attach to a monitor can pay off big time when it comes to improving the lighting quality in your videos. Experiment with selfie ring lights or invest in more powerful options, like the Lume Cube if you’re looking for an upgrade. Headsets, even awesome noise cancelling ones, often get a bad rap because of their association with negative sales stereotypes or call centers — and unless you’re DJ Khaled, you probably look a lot cooler without them. So our recommendation, is that if you’re in a noisy space, try using an external microphone instead. We’ve written guides on getting the best audio, but more often than not you have everything you need close by. Even plugging in headphones and placing the microphone close to your mouth (but outside of the frame) can work wonders! Generally, people prefer a little privacy when recording their videos — it’s science. Distributed sales teams have an early advantage here, but the most prolific Soapbox creators are those who collaborate with each other in the office and get comfortable recording multiple takes in front of their team. If your team already takes calls and meetings in front of each other, chances are they’ll naturally take to making videos at their desks as well. If they don’t, it may be time to dedicate a small conference room or corner of the office for those looking to record solo. Consider setting up a dedicated video space in a conference room or phone booth. A Soapbox Station or Marantz Turret is able to transform any area into a well-lit studio space, so give it a whirl! The fastest way to improve the quality of the videos you create, is to simply make a ton of them. It sounds obvious, but when you make video creation part of your daily routine, it becomes a lot easier to spot trends or areas for improvement. And luckily, as people we’re drawn to routines. Think about the breakfast you made this morning, the first sweater you reach for when the temperature dips, or that clever subject line you use for prospecting — we like having something reliable ready when we need it. Enter the sales video template. Similar to your team’s email outreach formula, video templates can help you address concerns about video length and content while saving your team a lot of time. Once you know the types of video your team will start with (maybe video voicemails, quick demos, or hand-off videos), add video templates and best practices to your sales playbook. While guidance is helpful, try not to dictate exactly what the video should say or show. Video is most engaging to the audience when it’s personalized, and most engaging for your team when you give them freedom to be creative and build their brand. Put your template to the test by creating an example video for the team. Your extra effort here will help the team feel more confident in their own abilities and also help you see 1-to-1 video creation from your team’s perspective! While some of your team members may already create personal videos for LinkedIn or Instagram (all video experience counts), many sales professionals are brand new to video. 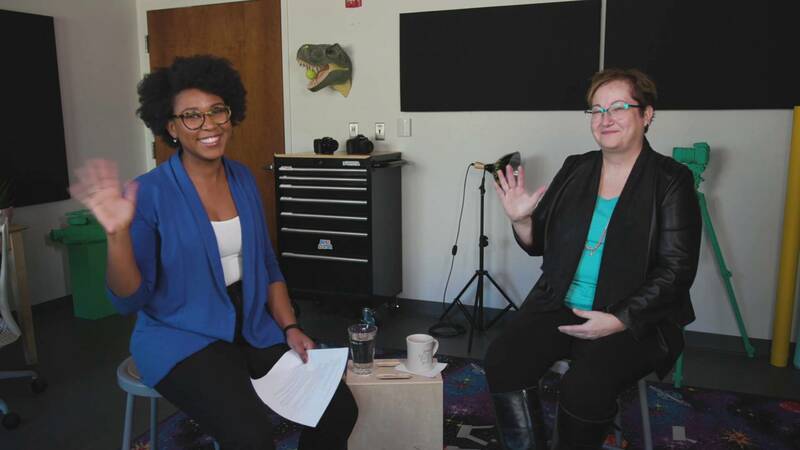 In reality, creating a video is not much different than leaving a voicemail, but we all remember the first time we picked up the phone at a new job — change can be intimidating! Luckily, a little inspiration, training, and healthy competition goes a long way when introducing video to the team. Here’s how you can inspire and encourage your team to hit record each and every day. Before you introduce using video to the entire team, lean into those who are already using it or are early adopters when it comes to tech (think of folks on your team who would pre-order a new device or regularly watch Apple keynotes). Invite them to test Soapbox before you introduce the product to the entire team to get a sense of how they respond or react to it. Keep in mind that the folks in your pilot group may not necessarily be your top performing salespeople overall. In fact, it’s almost better if they’re not, since that means they may be more excited about trying a new approach to help achieve their goals. 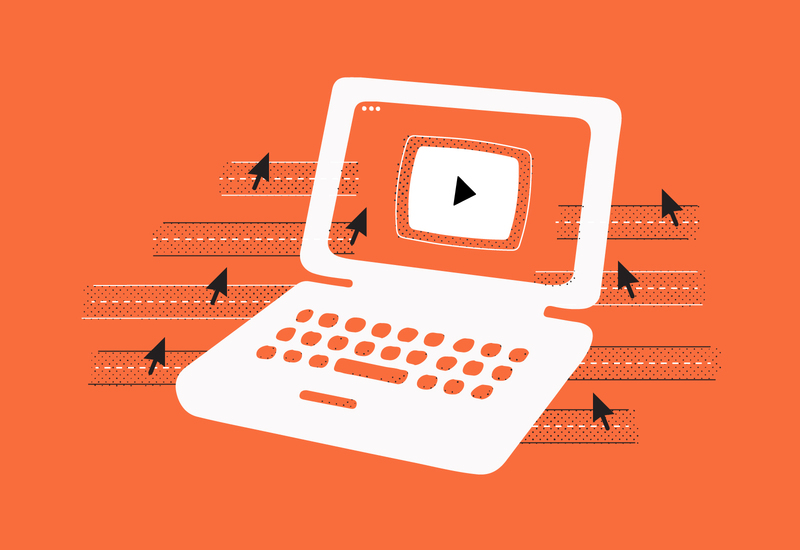 Additionally, when they show measurable growth from using video in their sales outreach, it makes a far more compelling story to tell when you introduce Soapbox to everyone else. If commission is on the line, consider offering an incentive for this super-exclusive sales innovation committee. Why video is valuable tool for sales: Check out the guide to sales video and pull the most relevant parts for your team. 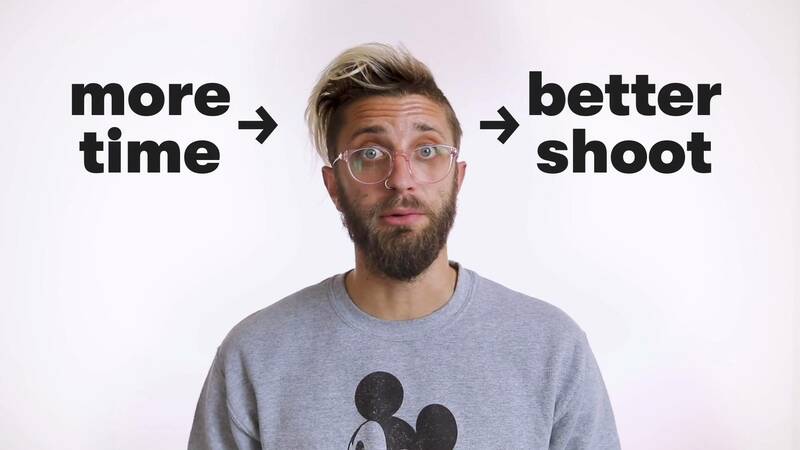 Types of video you’ll be starting out with: Here are three ideas to share, but again, this is a great time to reveal your template! Best practices for recording Soapbox videos: Watch “How to Make a Great Presentation Video” as a group. 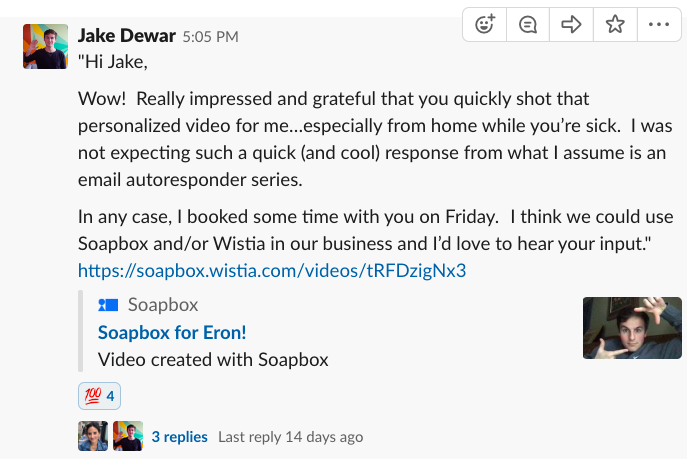 Show off the features that make Soapbox great: Create a video with your team, showing them how to trim, zoom, choose a thumbnail, set a CTA (call-to-action), and see performance metrics. Be sure to send a follow-up after the training, reminding your team to send you a test video before the end of the day. 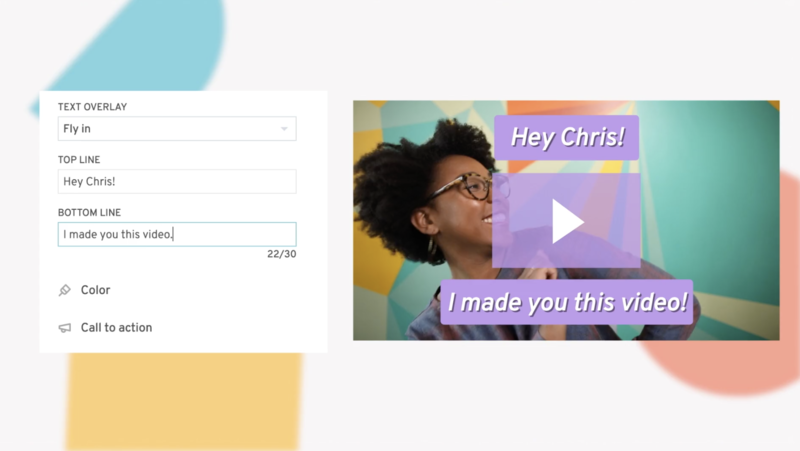 Include your template and an example video as well to paint a picture of what’s possible with Soapbox (plus, you’ll earn extra points from your team for practicing what you preach!). Bringing a new sales person onto your team? Instead of just training new hires to use Soapbox, learn how to use Soapbox to train your team. Whether you’re used to ringing a bell, sharing a leaderboard, or posting a congratulatory GIF to an email thread, you know celebrating wins is important for keeping the team energized. Inspire teammates to keep those cameras rolling by sharing video wins on a regular basis. Foster collaboration and inspire the team by sharing who’s creating the highest converting CTAs or the most engaging thumbnails. Consider highlighting a “Soapbox of the Week” in a department-wide email. If you’re looking for a more granular view into how these videos are performing, visit the Soapbox Team Performance page within your account to uncover who’s leading the pack (and to help you choose high-performing videos to showcase!). Encourage the team to forward positive responses from leads who were sent personalized videos — we promise, there will be quite a few. At Wistia, we use Slack as an internal chat tool, and have a dedicated channel for sharing positive replies we get during the sales process. Looping the marketing team in on some of these delightful replies can brighten their day, too! After all, nothing feels better than knowing your customers appreciate the products and services your business provides — as well as the manner in which you provide them. Knowing how to motivate your team is likely a large part of your role, so there’s no need to pretend we have the magical potion that will make them obsess over video outreach. What we do have, however, are anecdotes from other companies who have seen success launching video with their sales teams. The folks at SAHOURI, an insurtech company, started a seasonal contest called “Race to the Top” which encouraged their team to create and send email signature videos. 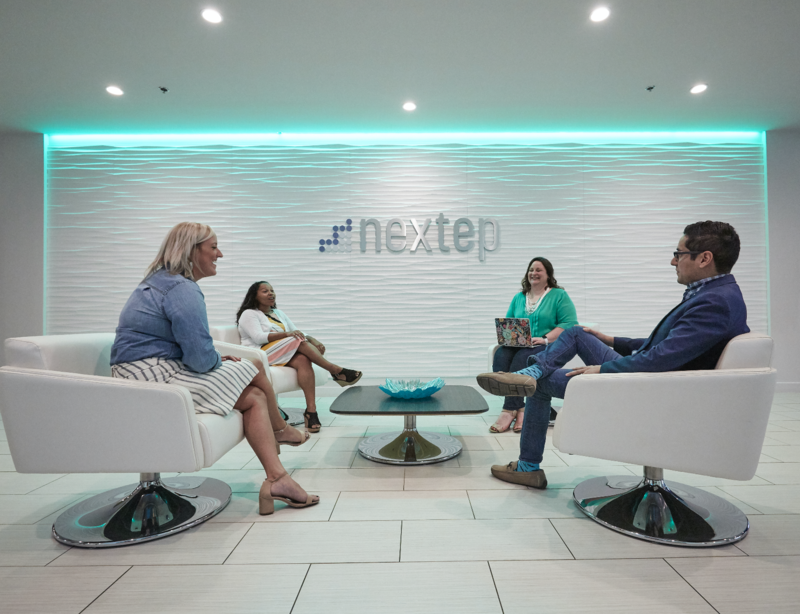 The goal was to create more intimate relationships with their clients with the hopes of increasing customer satisfaction, retention, and cross-sell rates. In the contest’s three-month run, they saw more than a 200% increase in the number of cross-sale leads. Look at all these winners! Beyond contests, many managers will build energy around video creation by offering sales incentives for opportunities tied to video, or they may even count video outreach as multiple phone or email attempts. When considering what incentive to put in affect for your team, consider the personality types on your team, and the culture. Want to learn more about motivating salespeople? Check out this article from Harvard Business Review. Here at Wistia, we like to hire folks who lean more towards customer centricity and value-based selling than anything else. But this mentality is not just present on our sales team — it exists throughout the entire business, from marketing to customer support. For instance, we see a surge in video creation internally during what we call "Delightuary," a month-long celebration of personalized video outreach for customers. This annual event ends with the Febbies, an award ceremony complete with a prize for Outstanding Stunt Coordination. You can only imagine how far our sales team has gone to take home the coveted “Best Soapbox” award. You set the stage, inspired your talent, and now the camera’s rolling. Soon, you’ll find it hard to remember a time when video wasn’t an essential part of your sales strategy. By putting purpose and a process behind your team’s videos, your team will continue to differentiate long after your competitors have found their way with 1-to-1 video. 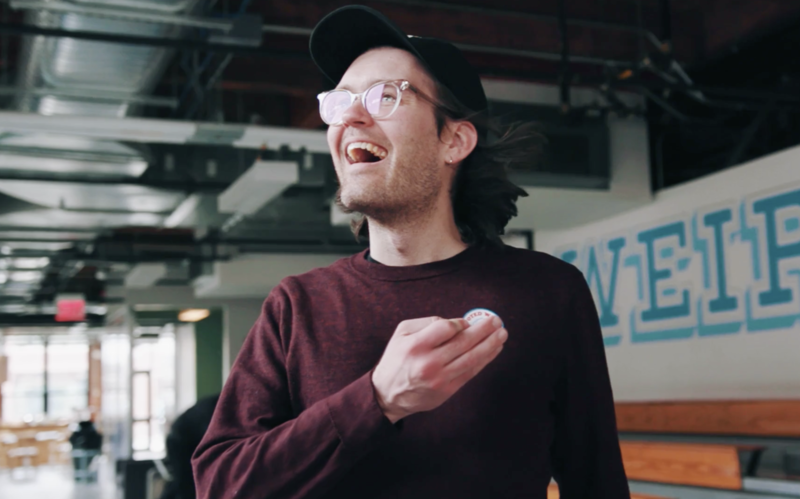 As you share your video wins across the team, we’d love to celebrate them as well — send those shiny, good lookin' vids over to success@wistia.com! We’re flipping the script on common sales misconceptions. Start chipping away at these pesky stereotypes with the help of video!